Flu shot vaccines are being heavily promoted this week to the public by the CDC (Centers For Disease Control). The CDC has dedicated this week as the National Influenza Vaccination Week. It is a way to promote and highlight the importance of everyone getting their flu shots now before winter arrives. The 2017 flu was declared as high severity by the CDC, and 2018 may bring more of the same. 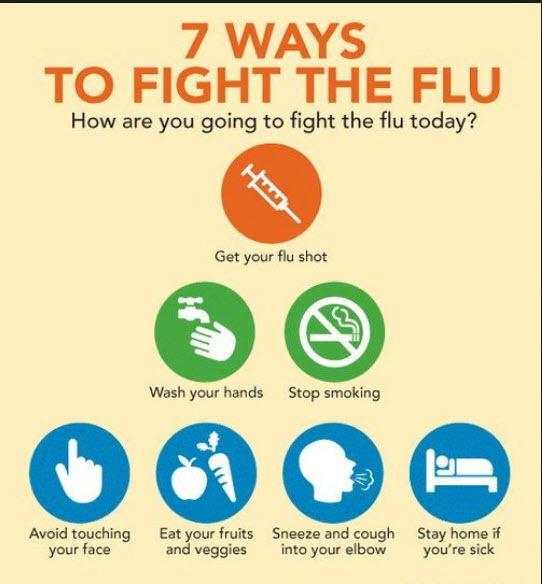 The CDC started the National Influenza Vaccination Week awareness campaign back in 2005 to stress the importance of getting vaccinated. People at high risk of serious flu complications include the aged, young children, pregnant women, and those with chronic illnesses. The flu season typically runs from late October through the end of March. Therefore, if you have not yet gotten your shot yet, now is the time to see your doctor and get vaccinated.